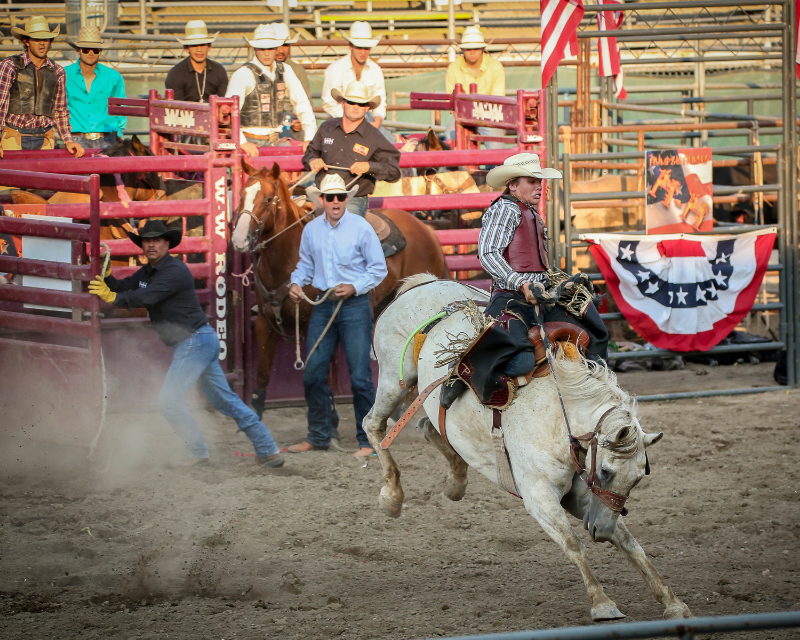 This is one of the longest running and most popular rodeos on the west coast. 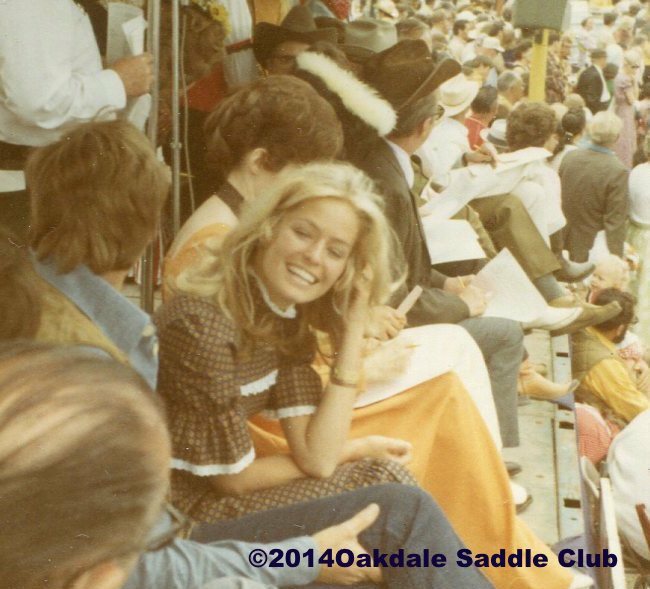 The Oakdale Rodeo is so legit and famous, it was even visited by Farrah Fawcett duding the 80s! 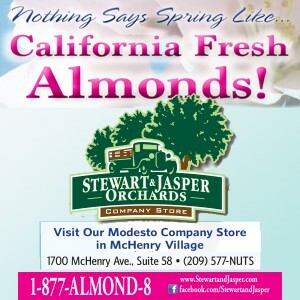 Live from the Cowboy Capitol of Oakdale, the festivities start early the week of April 9 and get crazier as it leads up to the weekend finals on the 13th and 14th. One of the highlights of the whole week is Rodeo parade Saturday morning. Key rendezvous points are the H-B Bar where they make an amazing ViewCrew tested Bloody Mary. 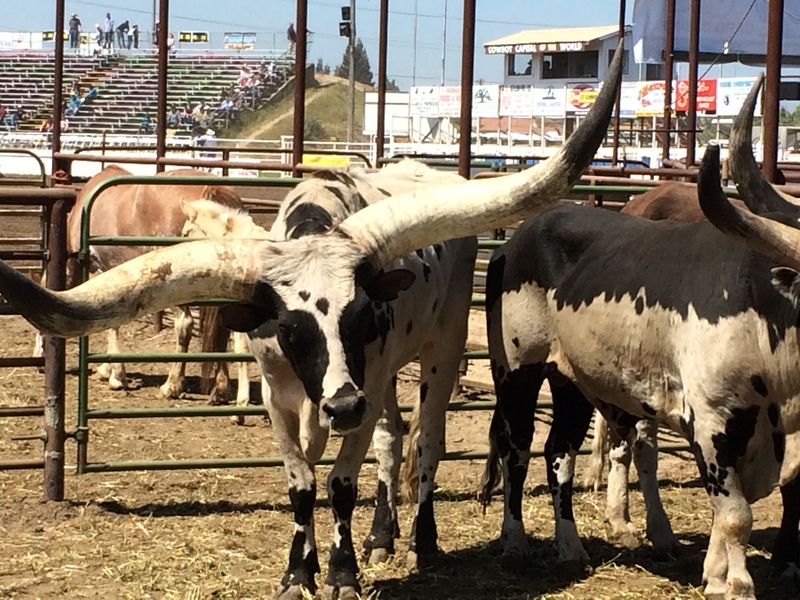 The weekend events at the rodeo grounds are great for the whole family as there is a lot of food, fun, thrills and spills. Plus you want walk through a lot of the corrals there and see some of the most amazing animals and check out the Cowboy and Cowgirl actions. 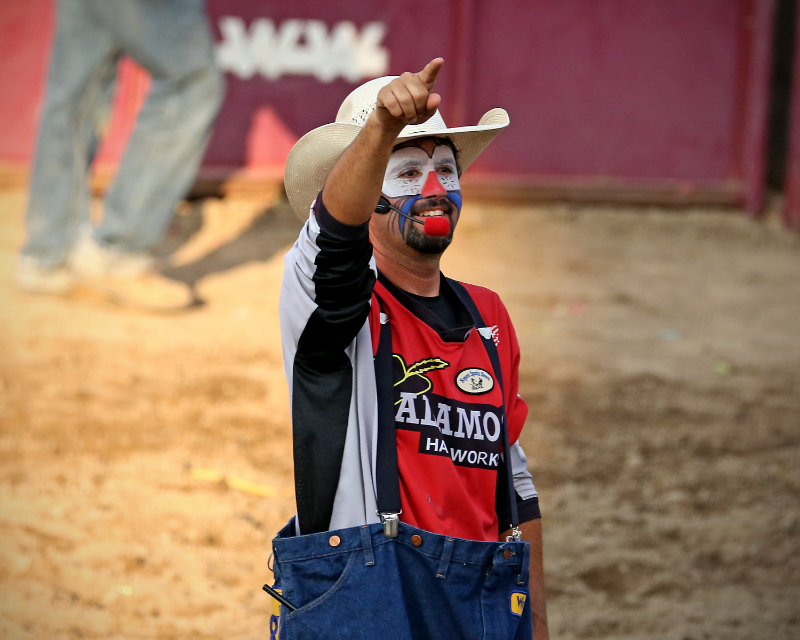 Make sure you say he to Rodeo Clown Dominic Giorgi! Good times.